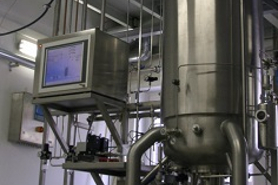 The brand bbi-biotech is a well-known synonym for innovative fermentors and bioreactors. The bbi-biotech GmbH offers equipment and services for all process applications within biotechnology, pharmaceutical, cosmetic and food industry. bbi-biotech has developed its own portfolio for standard bioreactor vessels as well as for disposable systems of 3rd party suppliers. We succeeded in the development of a modular cultivation system for all different kinds of cells and microorganisms via the joint combination of newest technologies with decades of application experience. The xCUBIO is a bioreactor toolbox with predefined modules, which are selected by your demands and which are combined quickly to your personal solution. Beside the development and production of instruments bbi is offering lectures and technical services. Another central issue of bbi-biotech’s activities is the innovative sampling system bioPROBE for automatic dead-volume-free sampling of fluids to combine cultivation and downstream systems with process analytics. Bioreactors for cell culture with glass or steel bioreactors and disposable vessels from different manufacturers. Fermenters for microbial applications with glass, steel and disposable vessels. 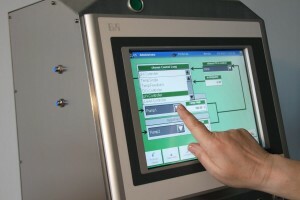 Photobioreactors or heterotrophic systems for the cultivation of microalgae. >>> Jump directly to the xCUBIO overview! 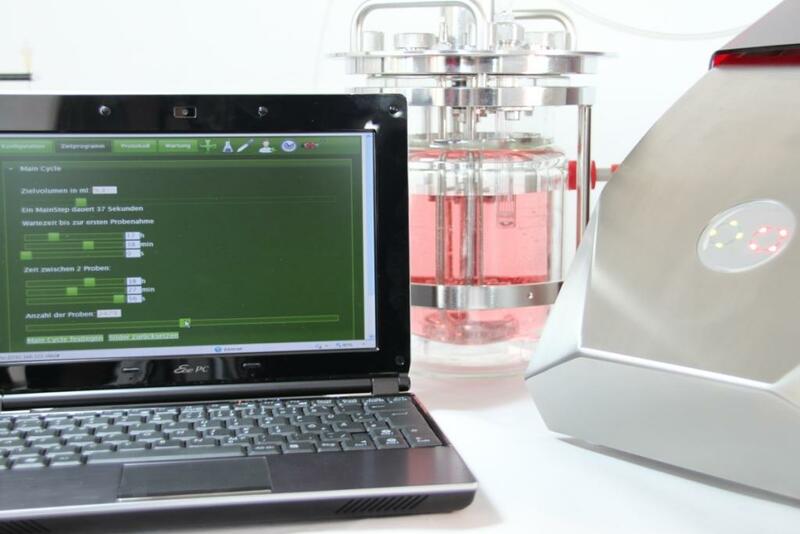 Aseptic and automatic sampling from all bioreactor types within every bioprocess systems with bioPROBE. Aseptic sample storage, transfer and treatment solutions for the real PAT! >>> Jump directly to the bioPROBE overview! You operate own bioreactors with a certain age? We upgrade your analogue or digital control units to the most recent state-of-the-art to continue your operation on highest technological level. We build your ideas of new bioreactor facilities. We provide basic and detail engineering as well as installation and start-up of all system components. >>> Jump directly to our project area to see selected references! 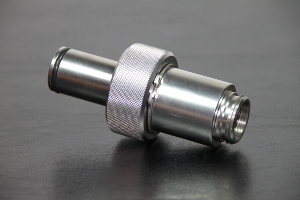 Additional Accessories for Bioreactors and Fermenters in our Shop! Where do you get essential spare parts for your bioreactors and fermenters from? We supply a huge number of different technical components, which have been specially designed for biotech applications. Whether Screw-down nuts, O-rings or impellers – we manufacture our portfolio on our own and add parts from proven suppliers. Please contact us, when you are interested into a specific article – you will get professional advice to get the correct part for your installation.